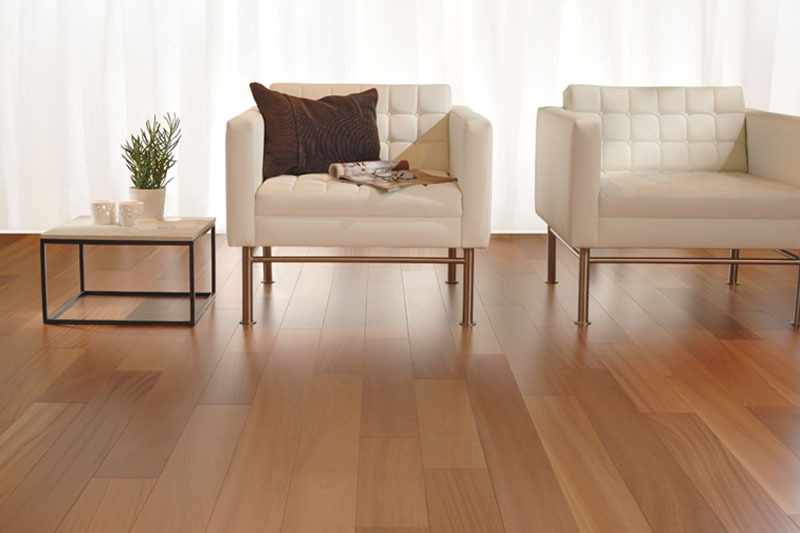 Valley Hardwood Floors have been professionally sanding and finishing floors in the Okanagan Valley since 1993. We have over 30 years experience and are licensed and fully insured. 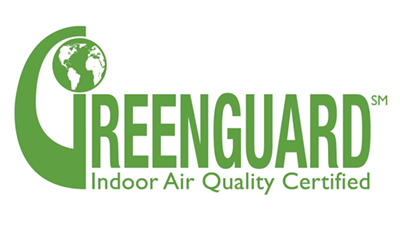 We are a Greenguard certified company and use eco-friendly finishes and we are fully certified in “Wear Max” ceramic finish applications. 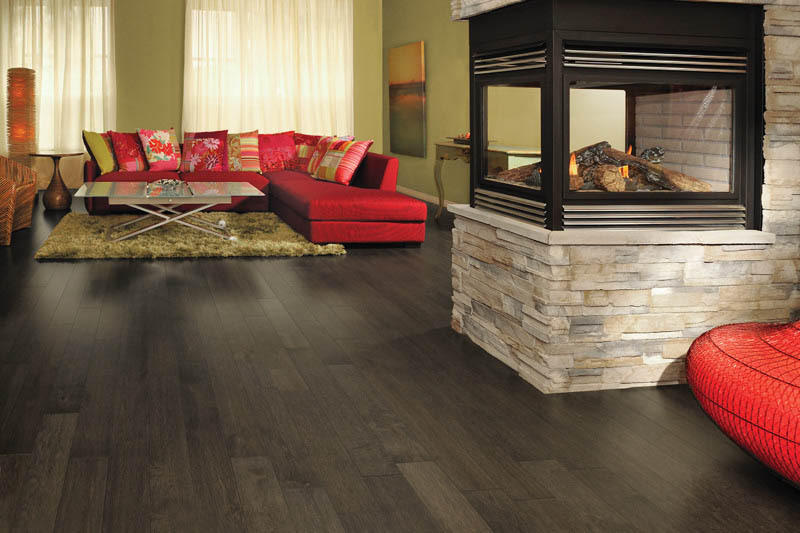 Valley Hardwood installs pre-finished and unfinished hardwood flooring as well as laminates, engineered flooring & cork. Stairs are our specialty and we also offer custom distressing to make each floor unique. Custom color stains are also available. We offer free estimates for new homes, residential renovations and light commercial projects. We are suppliers of quality brand name products and have many return customers. 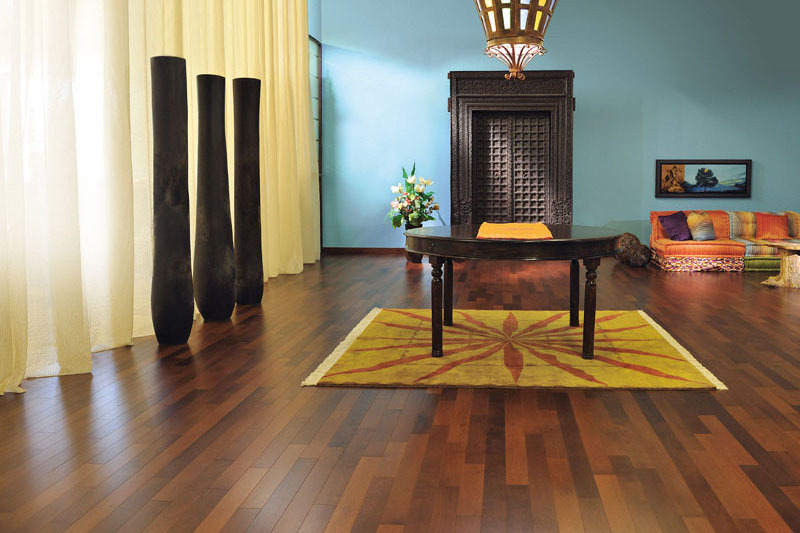 We look forward to serving your Hardwood Flooring Needs! 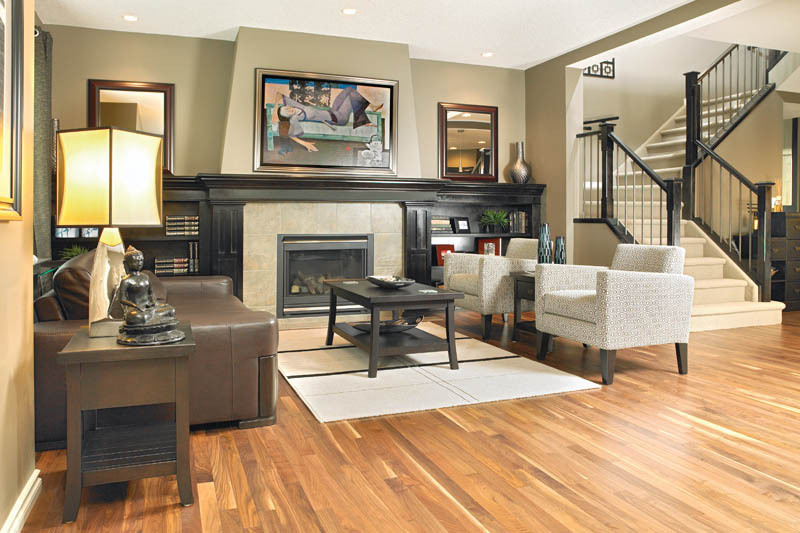 Valley Hardwood Floors offers unsurpassed quality workmanship!